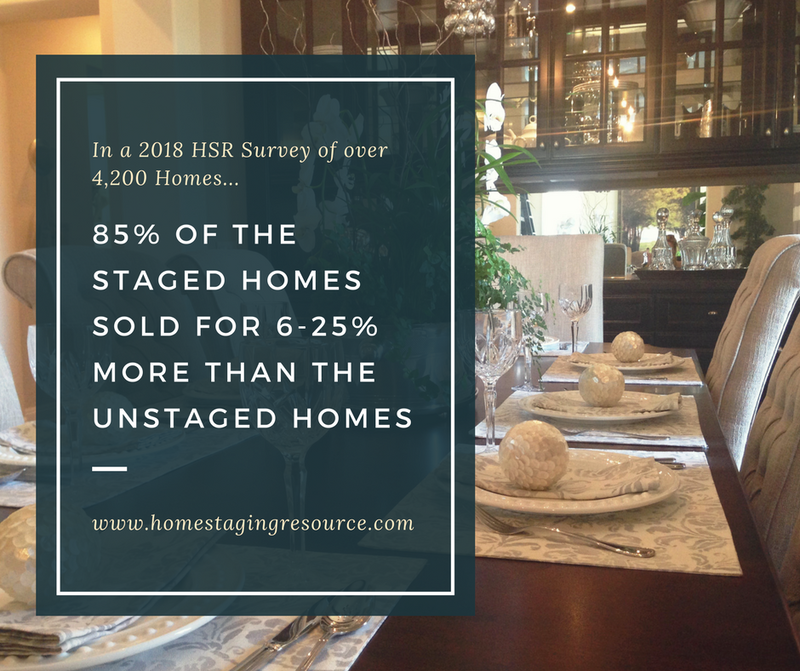 If you are planning on selling your Tampa home, you should understand why staging your home to sell is a good idea to get a better price & sell it quickly. Click here to learn more & contact us today. Marketing! Almost every new buyer starts their home search online, and staged homes outshine vacant homes. They get more clicks, more views, and more showings than vacant homes. People want to visit homes that look and feel great, and Realtors want to take their clients to homes they know show well. Practicality! Will my sofa fit? Is the bedrooms too small? How could we arrange things in this Florida-style great room? Most buyers are can't imagine their life in a vacant home. These are questions great staging answers, helping the buyer move from "will this work for us" to "this is the home for us". Psychology! Buying a home is an emotional connection. It's much harder for a buyer to make that connection to a sterile, empty home. Potential buyers also spend more time in staged homes. The average vacant home showing, buyers spend less than 15 minutes touring the home. With a staged home, its more than 45 minutes. Making an empty house feel like a home a client can live in is an important part of the buying process.